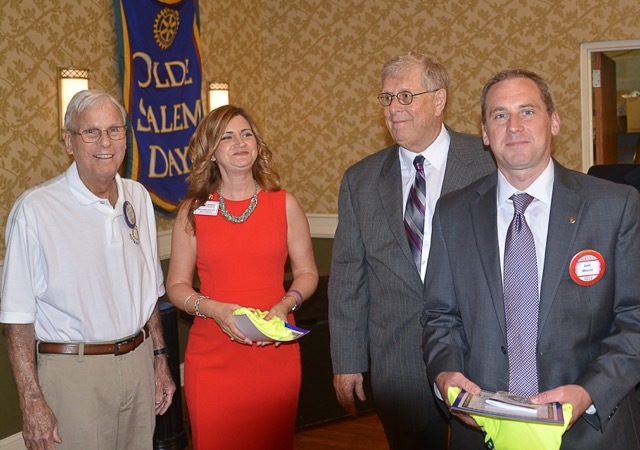 Rotary Club of Salem - About Rotarians in Salem Virginia who serve their community and support international humanitarian projects. 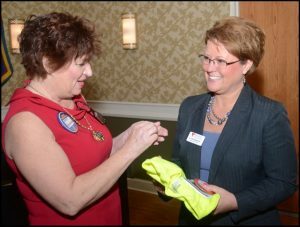 Welcome to the Rotary Club of Salem, Virginia. Established in 1949, we are approaching our 70th year of service to the communities of Salem, Roanoke, and the surrounding areas. 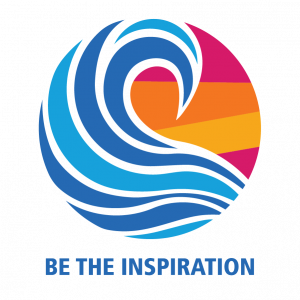 Salem Rotarians strive to “be the inspiration” for our community in everything we do. We are the sponsors of Olde Salem Days, the Old Dominion Athletic Conference Basketball Tournament, or by Star B-Q – our main fundraisers. We are committed to helping our community and the world through projects such as Christmas for Kids, Little Free Libraries, Rotary Park, Rotary Dog Park, International Youth Exchange, and End Polio Now, just to name a few. The Rotary Club of Salem makes annual contributions to over 40 different civic and community nonprofit organizations throughout the Valley. Our reach extends internationally to joint Rotarian projects in Colombia, Brazil, Haiti, Eastern Europe, and beyond, to provide clean water, education assistance, medical care, and disaster relief. 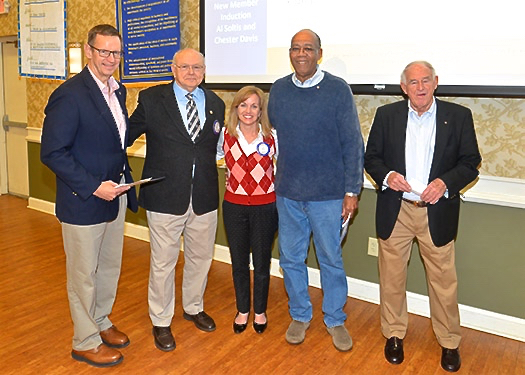 Salem Rotarians work hard every day to “be the inspiration“ for our community by investing its resources in community, vocational, and international service. Our commitment to Salem, Roanoke, and the surrounding areas has inspired us over the past 30 years to raise more than $1 million for charity and community service programs throughout the Roanoke Valley, Southwest Virginia, and the world. However, most of our members will tell you it is the fellowship and lasting friendships that they cherish most and find rewarding. Our members include business leaders, professionals, entrepreneurs, tradespeople, and government officials who make “Service Above Self” a part of their daily lives. To find out more, peruse our website and follow us on Facebook. We invite you to attend one of our meetings, which are held at noon on Thursdays at the Salem Civic Center. We are always looking for people who are interested in serving and being an inspiration to others. The Rotary Club of Salem is honored to present the Outstanding Citizen Award to Joseph W. "Joe" Ferguson. Joe is a Salem native and has been a Rotarian since 1983. 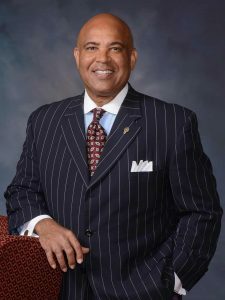 He served Salem as club president from 1996-1997 and served Rotary International as a District Governor from 2000-2001. Joe was awarded citations for Meritorious Service in 2003, Distinguished Service in 2009 and he received Rotary’s highest honor, the Service Above Self Award. Congratulations, Joe! 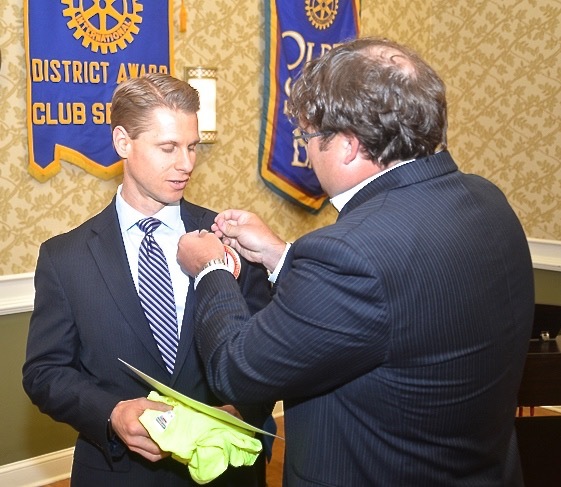 New member Matt Churchill is given Rotary pin by his sponsor Michael Orr. From Left to Right Sam Carter sponsored Marycatherine Cecil and Steve Hyer sponsored Josh Morris. Welcome Water “Bud” Pierce, sponsored by President Tommy Barber.